Cancellations received 3 days/72 hours prior arrival - NO CHARGE. Cancellations received less than 1 day/24 hours before arrival - 1 NIGHT CHARGE. No Show Policy is 1 Night penalty (All Seasons / Hotel Time CST). A new concept of lodging, the ideal place to relax and feel like at home. 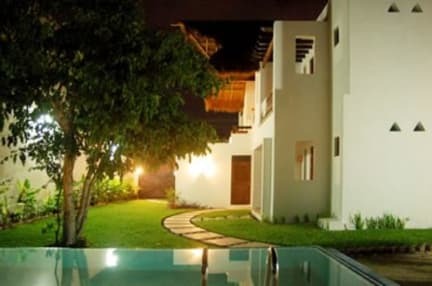 Villas El Encanto is a family business, personally attended by the owners. Inspired by the Mexican minimalist Architecture, surrounded by tropical gardens and jungle. The ideal refuge to find harmony of body and mind, pleasant environment, where professional staff will help you with your needs. You will be able to enjoy our swimming pool from 8:00 a.m. to 10:00 p.m. We do not have lifeguard service. Swimming pool towels, are available.